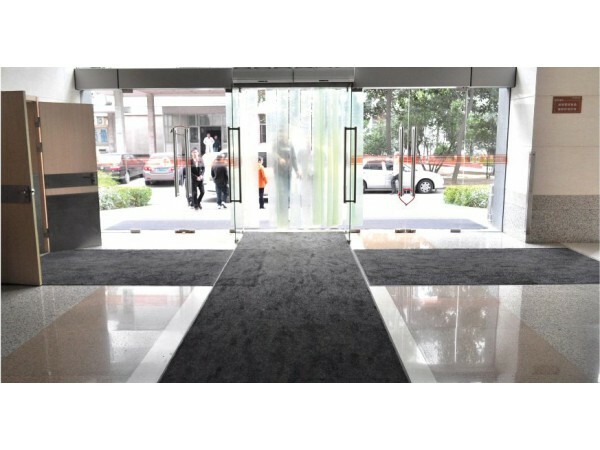 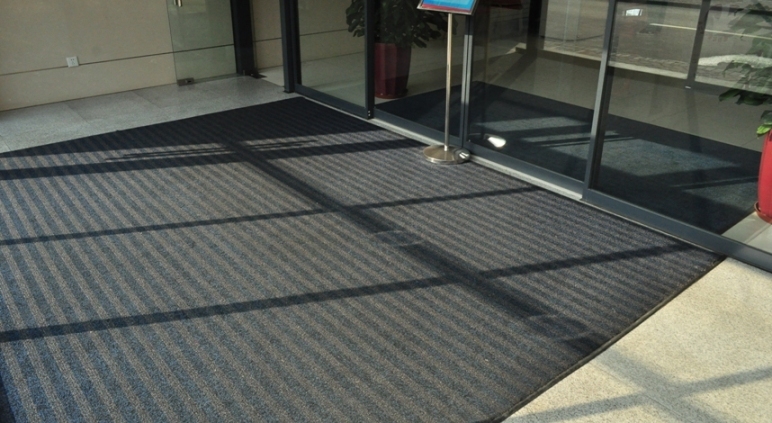 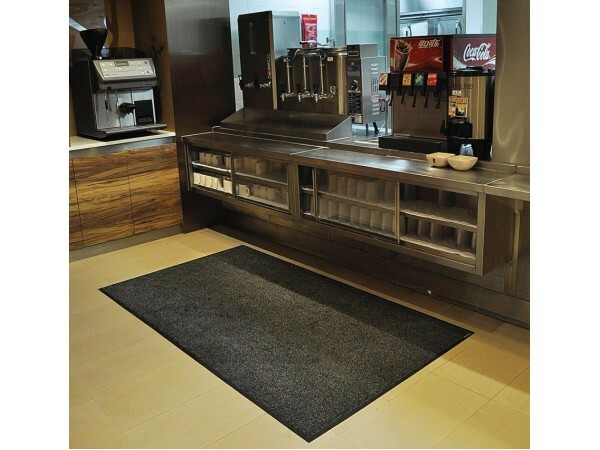 Magic Mats are our premium line of entrance mats, enhancing the safety and protection of most office and commercial floors. 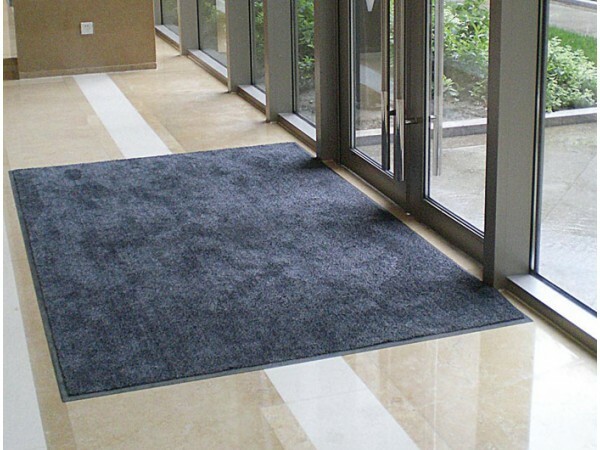 They are constructed from super absorbent, cotton/microfiber yarn and can hold many times their own weight in moisture and still function effectively. 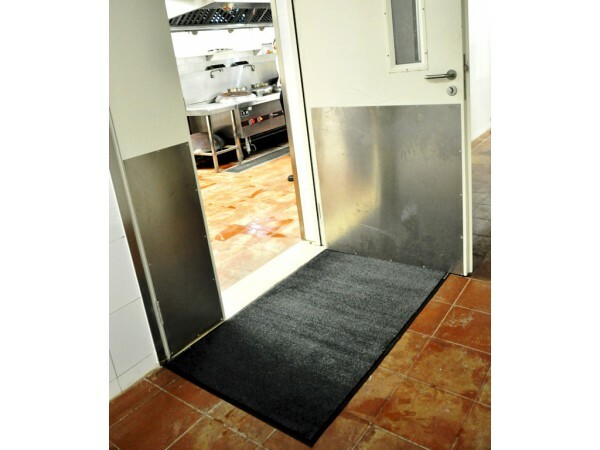 • Magic Mats prevent moisture, dirt and grease from being transferred onto your floors, by effectively absorbing and trapping these substances in the mat. 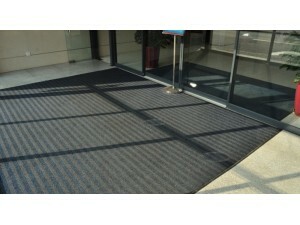 • The mat’s low pile height easily fits under most doors and supports quicker drying times. 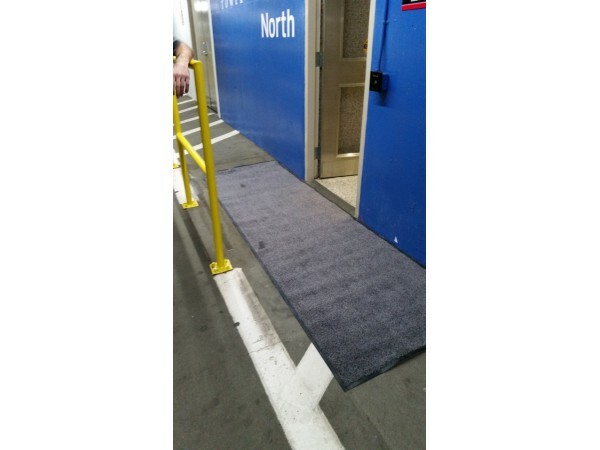 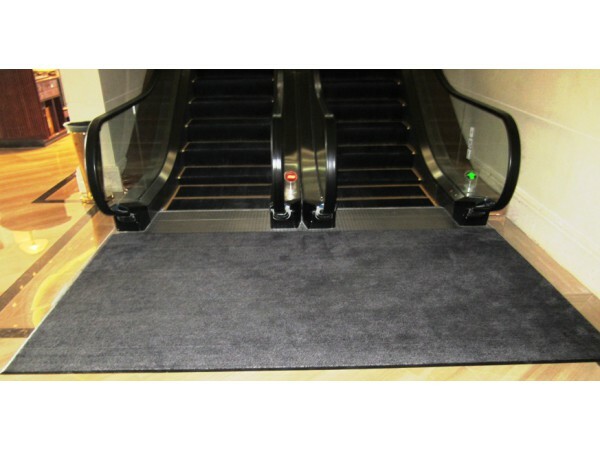 • NSFI certified “high traction” backing helps reduce the possibility of injuries due to slips and falls. 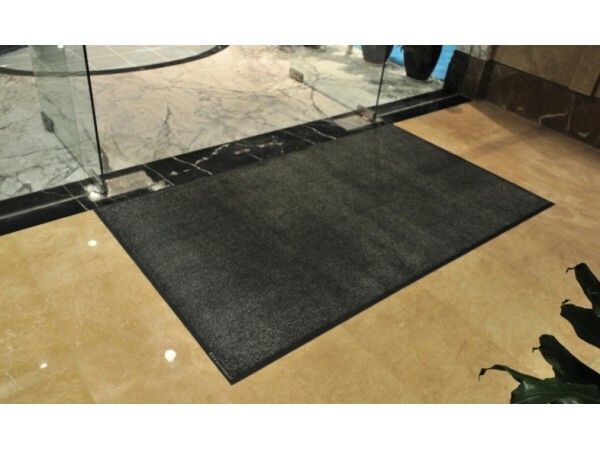 • Regular vacuuming and periodic cleaning with a light to medium use carpet extractor will ensure your mat’s optimal performance and retain the warranty coverage. 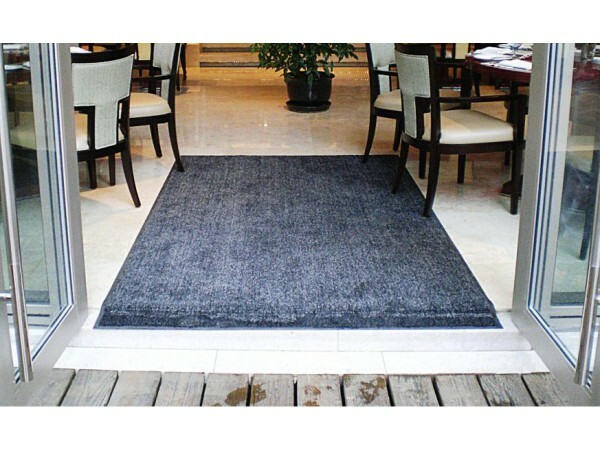 • Best suited for placement in transition areas such as entrances and hallways into; public buildings, shopping malls, schools, hospitals, entertainment venues, manufacturing plants, commercial kitchens, washrooms, etc.